Today was a sciency and SciFiish day of goodness on the internets. I learned that we human beings are interstellar beings! Yes, we boldly have gone. 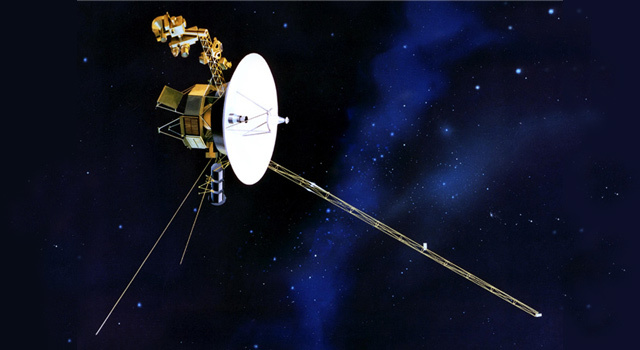 Voyager was launched in 1977, the year I was born, and has finally reached interstellar space. On the same far away sort of note, you must check out this brilliant link! Its showing the scale of the universe and is not something to miss out on. I heart this one so hard! The music is perfect too. Also, I learned that Petrichor is the name for that glorious smell when it rains. Petra means stone and ichor means the blood of gods and goddesses. So fabulous! 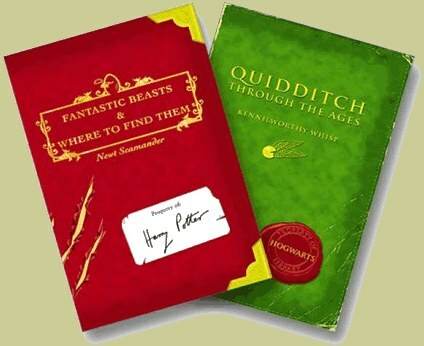 How about learning that J.K. Rowling is writing a screen play based on the book Fantastic Beasts and Where to Find Them. Good on ya J. K.! Give us more magical goodness! Sending J.K. happy writing groove vibes right now. 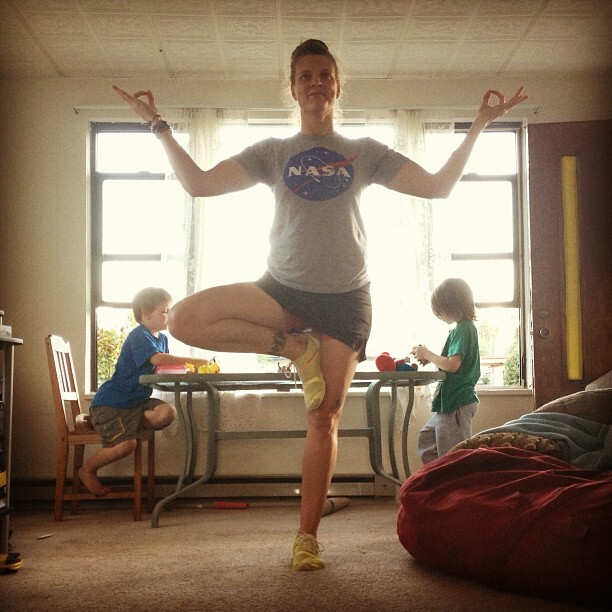 And although it has nothing to do with the above, other than I am wearing my favorite NASA t-shirt, here is a recent Tree Pose. 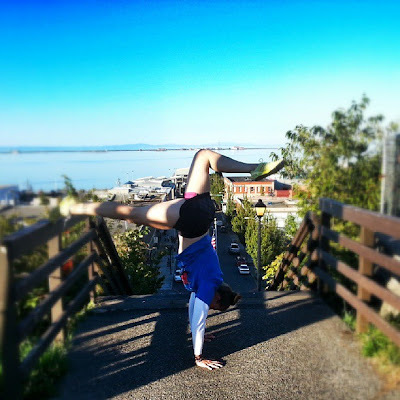 Since I do a handstand daily, here is a pic from the day before yesterday. Yesterday I wasn't feeling well, one of the spawn is infecting us with a cold, so I just put my legs up the wall. This is from Day 137. I think I will mention yet again, how much I love where I live!! Take risks, make your dreams reality!